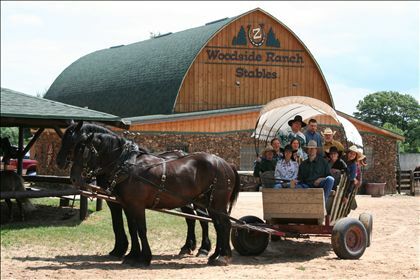 Work at an exclusive all inclusive Dude Ranch in Mauston, WI. 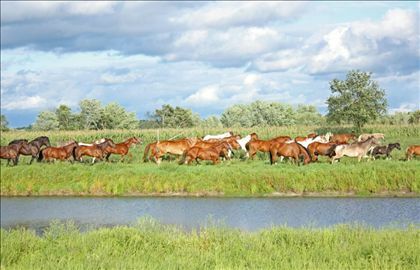 Activities, Horseback riding, Lake, Canoeing. 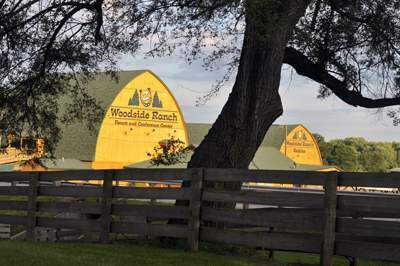 Woodside Ranch Resort and Conference Center is hiring Wranglers and Trail Guides for the upcoming season. 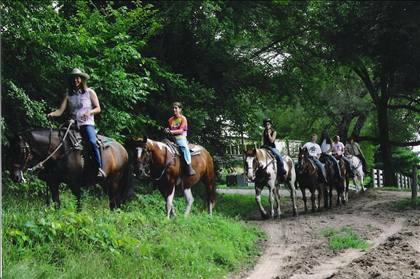 Lead Trail Rides through our 1400+ acres, while being a part of a dynamic team! Housing is available, along with the ability to bring your own horse. Covered wagon rides pulled by our Percherons & Belgians, a buffalo herd, a petting zoo. Come, be a part of a Wisconsin Legend, 100 years in the making!!! 2 Houses with Internet, Cable, etc.